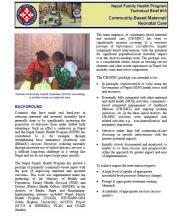 Maternal, Newborn & Child Health - Technical Expertise - International Health - John Snow, Inc. 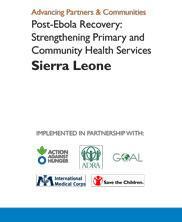 Despite progress, globally, 1.3 million adolescents and 5.6 million children under-five die each year, and 289,000 women die in childbirth from preventable causes. 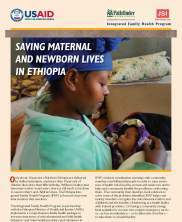 JSI’s maternal, newborn, and child health programs are designed to strengthen the health system and ensure that all women and children have access to the services they need, whenever and wherever they need them. 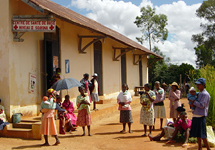 Over the past four decades, JSI has partnered with Ministries of Health, community and faith-based organizations, the private sector, and global partners in more than 80 countries to build and maintain strong health systems that are capable of delivering life-saving services and commodities. JSI’s approach aims to increase demand for and access to high-quality services for all women and children across the lifecycle by scaling up high-impact interventions that address systemic challenges. 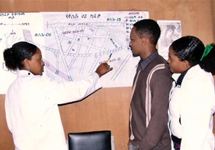 With deep expertise in supply chain management, social and behavior change, health information systems, and applied technology, we help our partners design and implement cost-effective, contextually appropriate total market solutions. 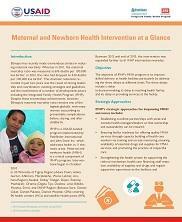 To learn more about JSI's global maternal, newborn and child health portfolio, contact our team at MNCH@jsi.com. 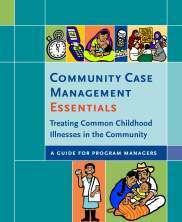 The USAID Community Capacity for Health Program strengthens the local public health system’s capacity to manage community health activities and to support community health volunteers (CHVs). 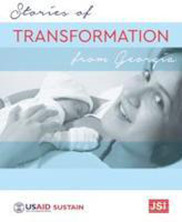 Kangaroo Mother Care teaches new parents how to provide the best care for preterm babies. A young child receives life-saving care at a well-baby clinic in Jenin, West Bank supported by the Hanan Maternal and Child Health and Nutrition program. 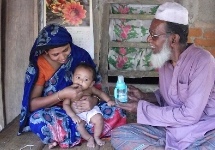 A health worker trained by the Morang Innovative Neonatal Intervention (MINI) helps save the life of an ailing infant in Morang District, Nepal. 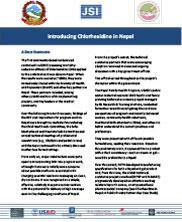 JSI is working to reduce newborn deaths in Nepal through the use of chlorhexidine to prevent neonatal sepsis. 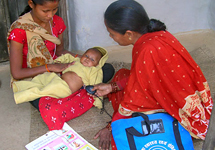 The project is scaling up a promising treatment to prevent infection among newborns in Nepal. 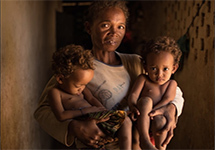 Madagascar is one of the world's poorest countries, with 80% of the population living in remote, poverty-stricken areas. 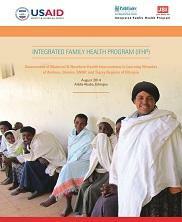 JSI implements this program to improve access to and use of health services and safe water, hygiene, and sanitation. 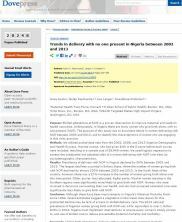 JSI introduced international best practices for improving access to, and use of, high quality reproductive, maternal, and child health services in targeted federal districts in Russia to decrease maternal and infant mortality. 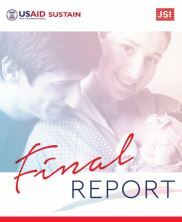 JSI built the capacity of the health system, fostering a community-based approach and an environment of increased awareness and informed decisionmaking across all levels of the health system, to ensure a continuum of care for mothers and newborns.